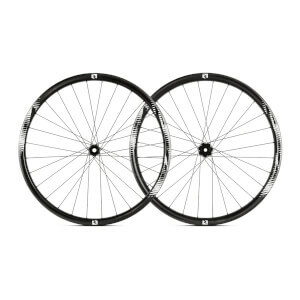 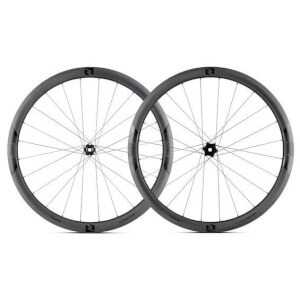 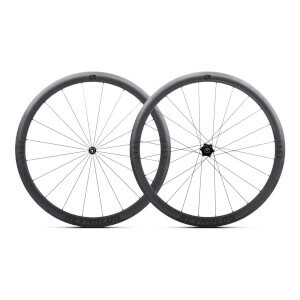 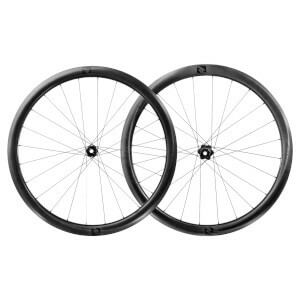 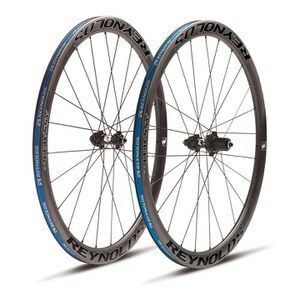 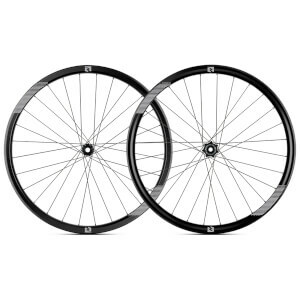 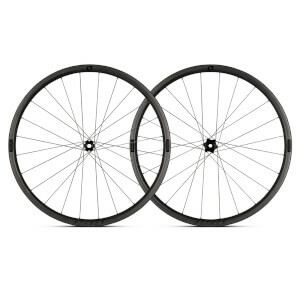 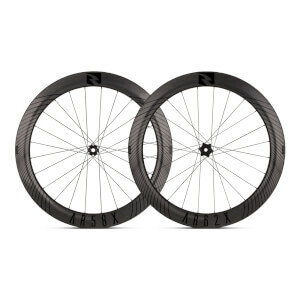 Reynolds wheels are world-renowned for being the standard in premium bike wheels, known the world over for their high-quality and robust build. 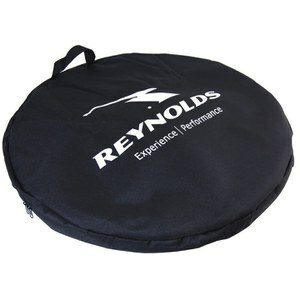 State-of-the-art Reynolds Cycling made their name in the USA in the early nineties, as a precise cycling brand who knew their stuff. Today, and over twenty years on, Reynolds Cycling continues its presence as a premium cycling brand, skilled in manufacturing high-end bike wheels for serious cyclists. 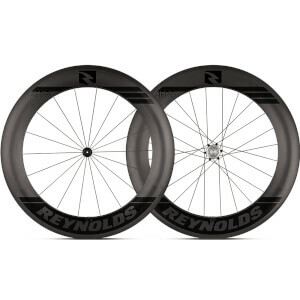 In the present day, Reynolds Cycling still strives to innovate and expand on their ranges, bringing us high-quality product after high-quality product.